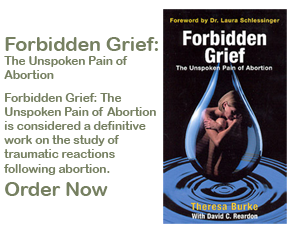 Do You Need Help Healing From an Abortion? Don't Believe the Media Hype Pro Lifers: Pope Francis Has Your Back! Sarah Palin - Post Abortion Trig-ger? The Key to Increasing the Russian Birth Rate?